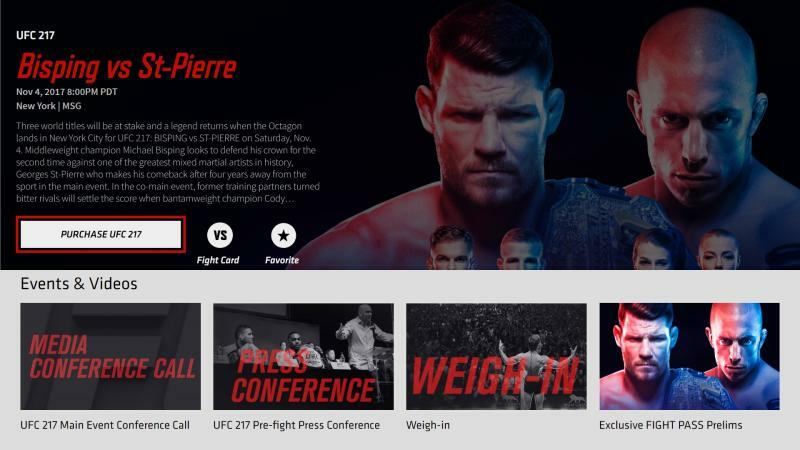 UFC.TV on Samsung gives you a front-row-seat to the most exciting Pay-Per-View events on television, PLUS live Press Conferences and Weigh-ins, AND subscribe to UFC FIGHT PASS for exclusive UFC Fight Nights, original content and the vast library of fights. 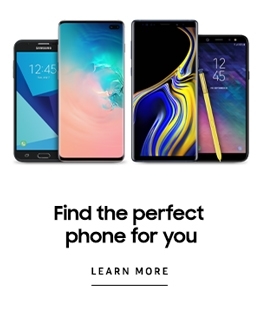 – all through your Internet-connected Samsung device. 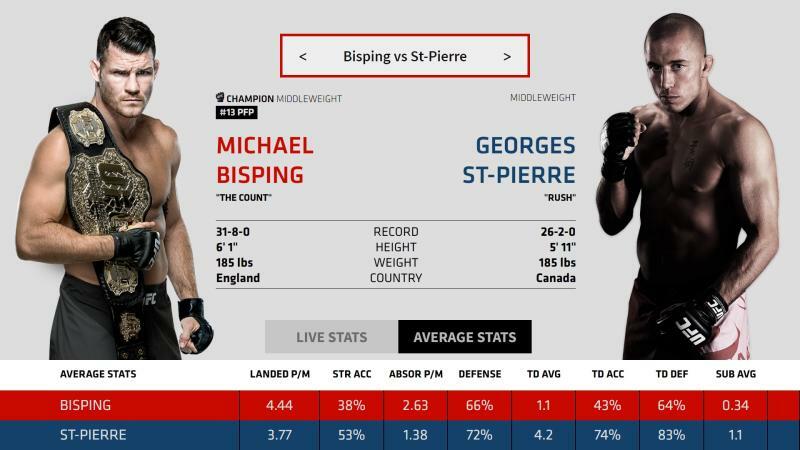 Watch LIVE and on-demand fights featuring the world’s finest athletes, from established superstars such as Georges St-Pierre, Jon Jones, Anderson Silva, and Junior Dos Santos, to the legends of the sport – Chuck Liddell, Tito Ortiz, Randy Couture, and more. 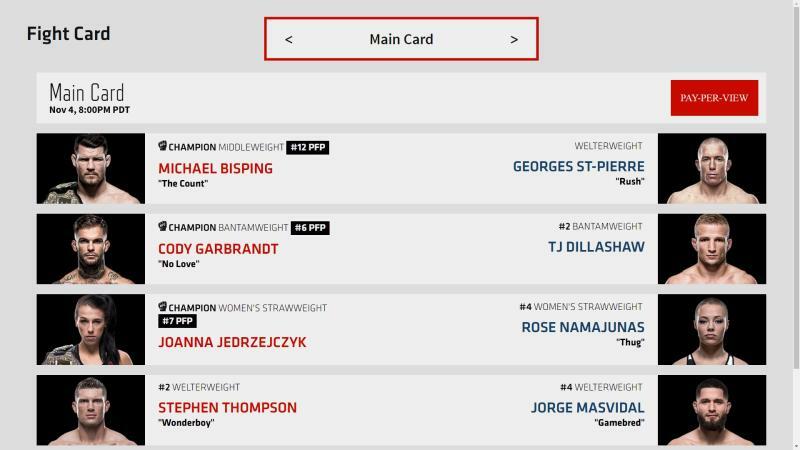 Samsung and UFC.TV bring the Octagon to your TV like never before.